Ever wonder how to fill in those ch-2 corners? 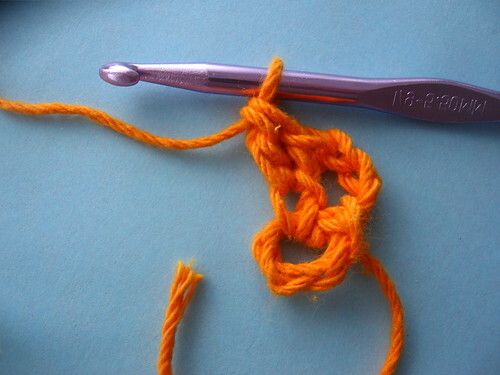 Here’s a special stitch that closes gaps usually created by the ch-2 corner. 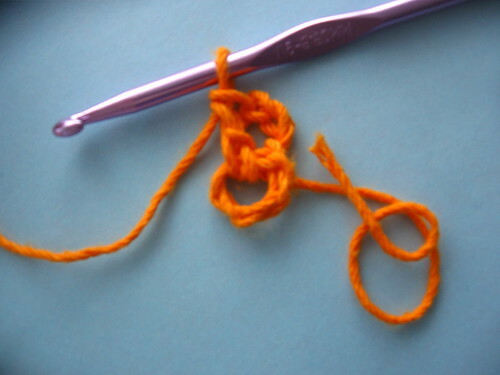 Don’t let the odd stitch overwhelm you. 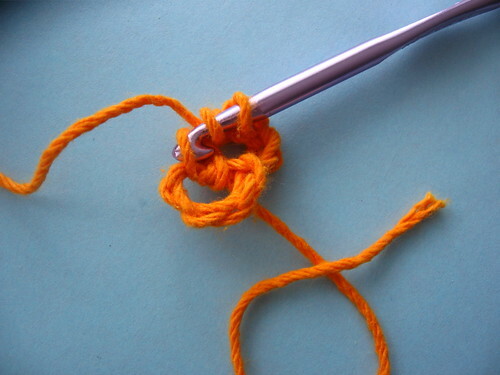 The only difference between a normal double crochet and an adjacent double crochet stitch (adc) is where the hook is placed. 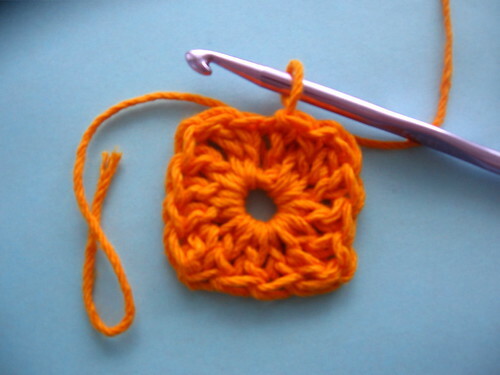 This tutorial uses double crochet, but you can use the same technique for half double or single crochet also. 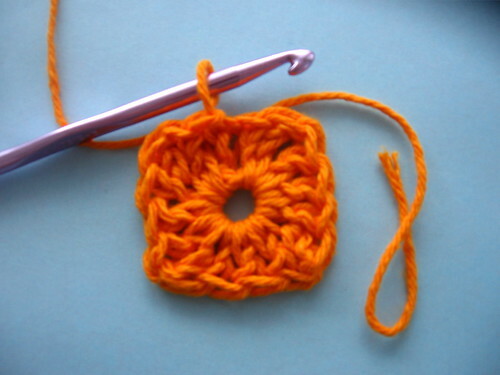 Just replace double crochet in the directions with the crochet stitch of your choice. Leftie? Me too! 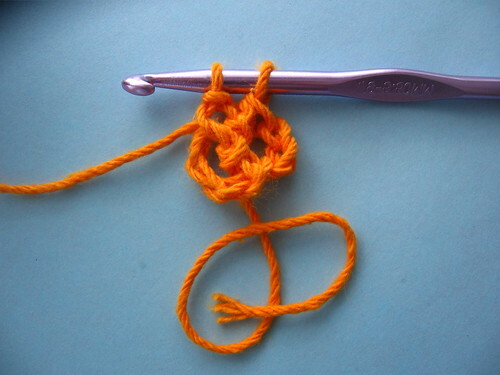 Scroll down for left handed directions. 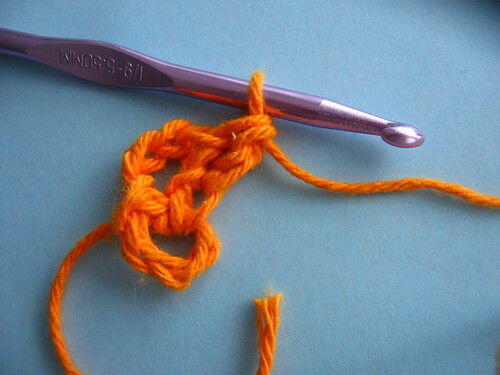 Step One: Chain 4 and slip stitch to make a ring. 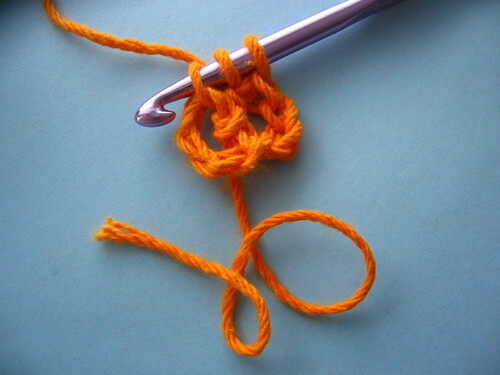 Chain 3, and double crochet in the ring. 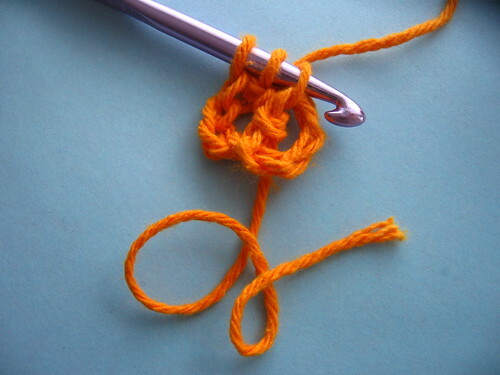 Note how each double crochet has four prongs on the base, two on the right side and two on the wrong side, that loop around the double crochet stitch beneath it. Step Two: Yo and inset hook in bottom front left prong. 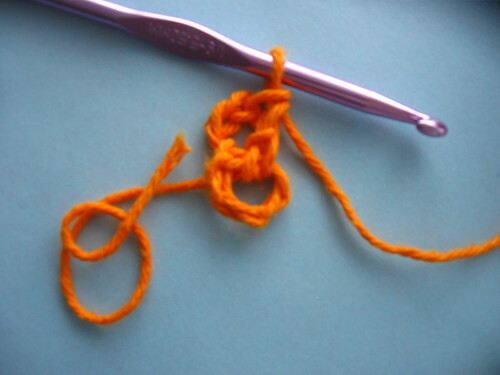 …yarn over and pull through two loops. To Complete the Round: *3 dc in ring, adc, rep from 2 times, end adc, dc in ring, join rnd with sl st. 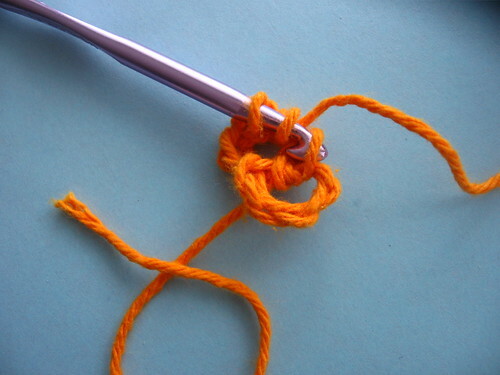 Step Two: Yo and inset hook in bottom right prong. 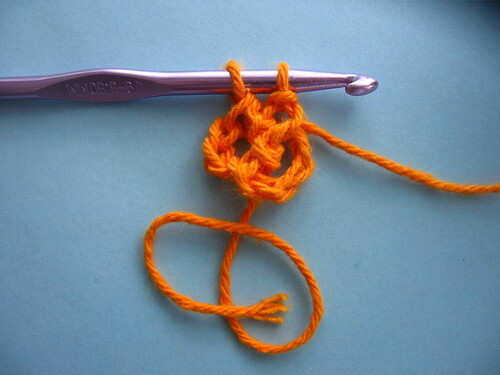 Thank you for the tutorial – I knit but have wanted to learn how to crochet – this looks like a great beginning! I love how the square comes out so solid with no gaps. Except that iam having a gap at the joining point making very obvious seam, how to avoid that? the flavor of the season https://math-problem-solver.com/ . Mathematics in 2015 with a focus in Mathematics Schooling.